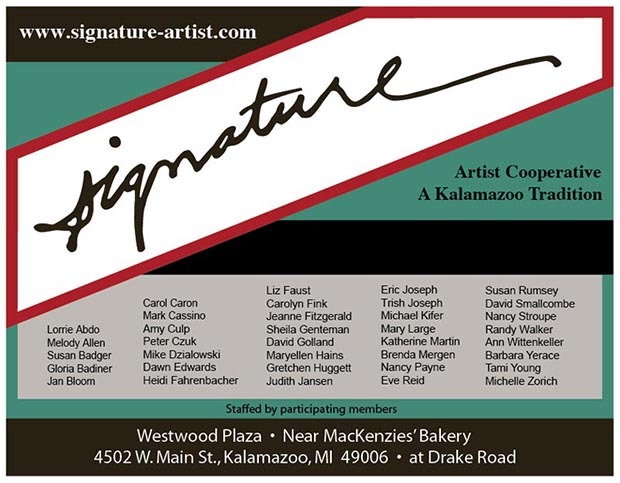 The Signature Artist Cooperative is readying it’s 32nd seasonal gallery! The gallery will open it’s door on December 3rd with an artist reception from 12-5 on December 4th. This year the gallery is located in Westwood Plaza at 4502 W. Main Street in Kalamazoo, MI. I will only have three pieces in the gallery again this year, but will be hanging around at the reception. This entry was posted by mcc and is filed under Announcements, Exhibits. OMG – STELLAR! 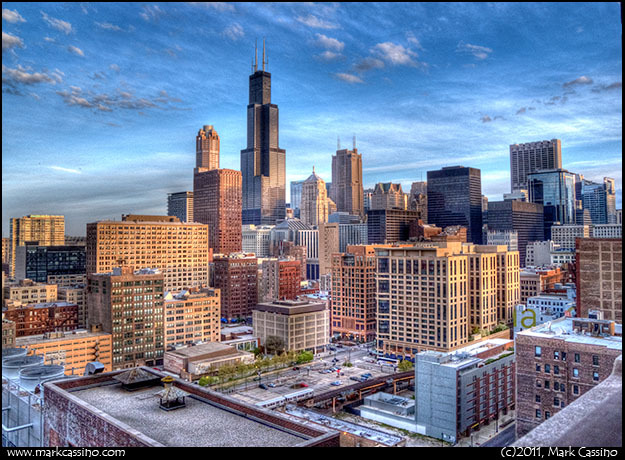 I’ve barely begun playing with HDR. This is just fantastic!! Perfect perfect perfect! It’s like super dark chocolate for the eyeballs! Just keeps getting deeper and richer, the more I look.